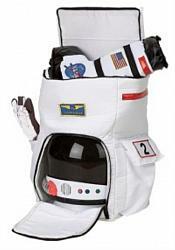 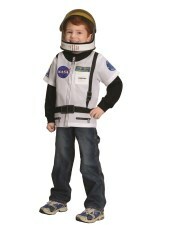 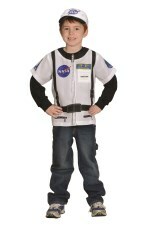 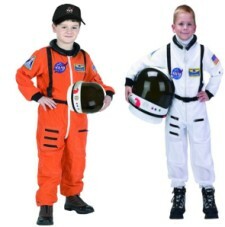 The kids astronaut costume with complimenting accessories are so realistic that your child will look just like a real astronaut. 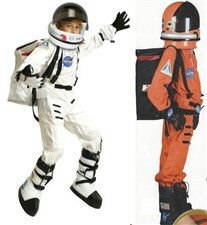 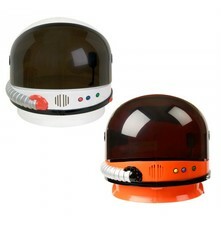 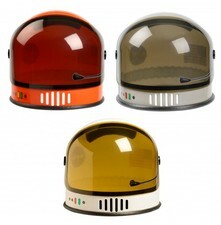 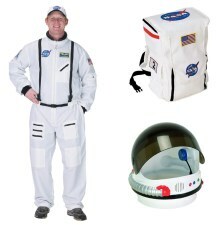 Your kid will love this child astronaut costume and junior helmet! 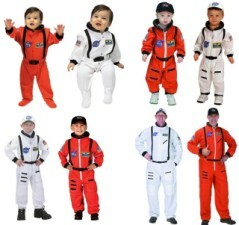 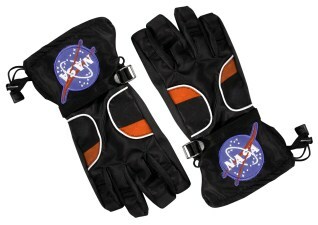 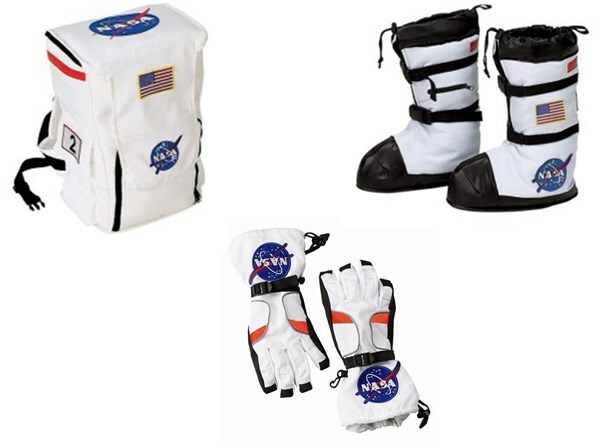 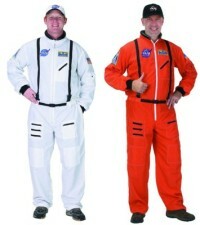 Our astronaut suits are available in NASA white and bright orange and come in size infant to large adult. 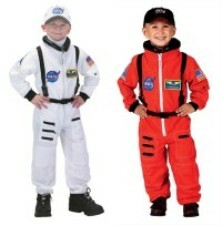 Please email sales@kidsdreamspot.com or call Stacy at 208-539-4119 with questions.